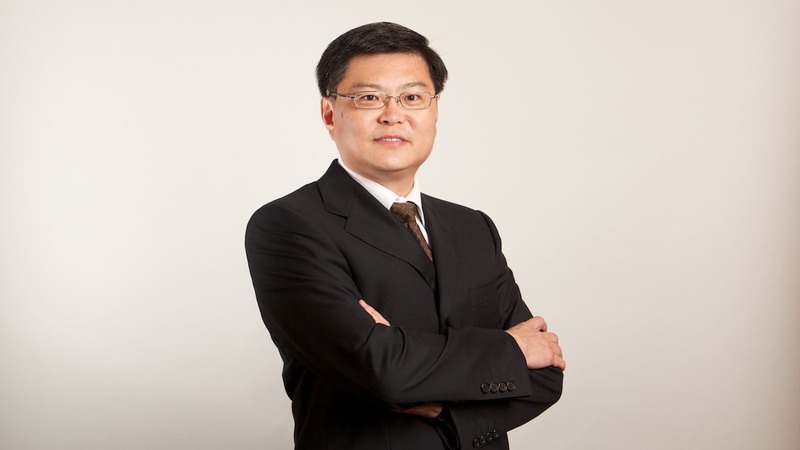 EDWIN LEE is one of the founding partners of Eldan Law LLP. Practising for more than 25 years, Edwin has argued both major courtroom disputes and heavyweight arbitrations, whilst advising government authorities, developers, contractors, and consultants on all aspects of construction law. He is accredited by the Singapore Academy of Law as a Senior Specialist in Construction Law. He is also cited as a leading Singapore construction law practitioner in Euromoney’s Guide to the World’s Leading Construction Lawyers (2017). The Chambers Asia-Pacific Guide 2017 has cited him as “an authority on domestic construction adjudications”. Edwin sits on the SMC Construction Adjudicator Accreditation Committee, which oversees the selection and assessment of adjudicators. He has conducted hundreds of adjudication cases, variously as counsel, adjudicator and review adjudicator. Edwin is also an accredited adjudicator in Malaysia. Edwin has also argued many of the landmark construction law court cases. As an active advocate, he ranks as the advocate with the highest number of reported court judgments. Projects which he has advised on include airports, condominiums, industrial buildings, luxury hotels, mass rapid train stations, offshore rigs, oil tanks, power plants, reclamation works, and roads and tunnels. Significant matters he had handled include advising on a large solar manufacturing project worth $6.3 billion, the University Town project worth $400 million, the $400 million National Art Gallery project, and a land reclamation project work worth $1.4 billion. On real estate projects, Edwin has also headed the team in some of the largest collective sale projects in Singapore, worth a total of $2.1 billion in 2017 and 2018 alone. Apart from his active legal practice, Edwin is also an Adjunct Associate Professor with the National University of Singapore, Adjunct Assistant Professor with the Singapore University of Technology and Design, and a trainer for the Building & Construction Authority on Construction Law. Edwin is a general editor of the annual Singapore Construction Adjudication Review, and the author of Building Contract Law in Singapore, 2016 (3rd Edition). He is also the construction law subject editor of the legal journal by the Singapore Academy of Law, the SAL Practitioner.